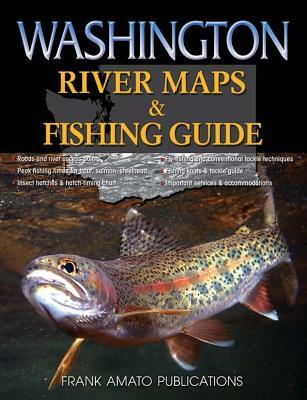 "Washington River Maps & Fishing Guide" features detailed maps - and that's only the beginning. Whether you're casting from the bank or fishing from a boat, this book tells you where to be and when to be there. Learn the secrets of Washington's best rivers, including the "insider" information you need to experience the very best fishing Washington has to offer. We've even included phone and email information for the essential services and accommodations specific to the needs of fishermen. Keep one in your car and another in your office, so you can always access the information you need, when you need it.